Transcend's SDXC/SDHC 700S memory cards provide the performance and capacity necessary to harness the full power of your UHS-II compliant DSLR cameras and camcorders. 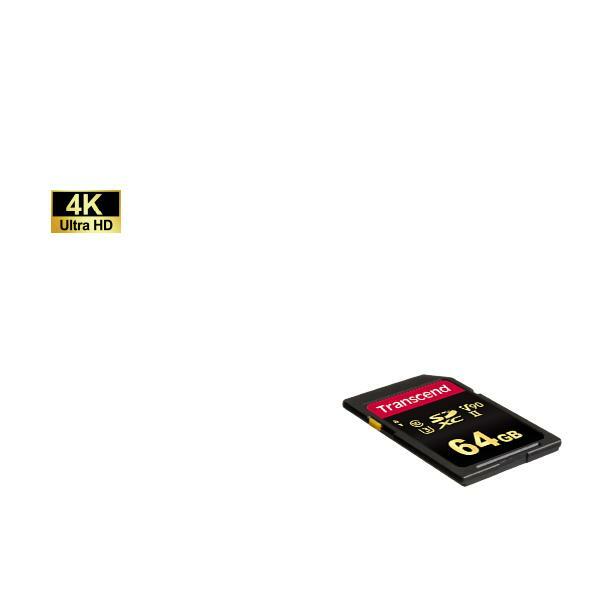 With the incredible transfer speeds, the cards allow professional outdoor photographers and videographers to capture flawless RAW images, and record ultra-high quality 4K videos. 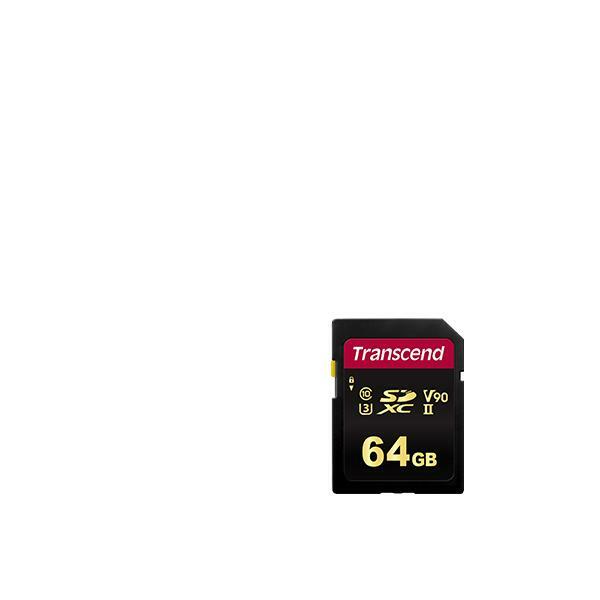 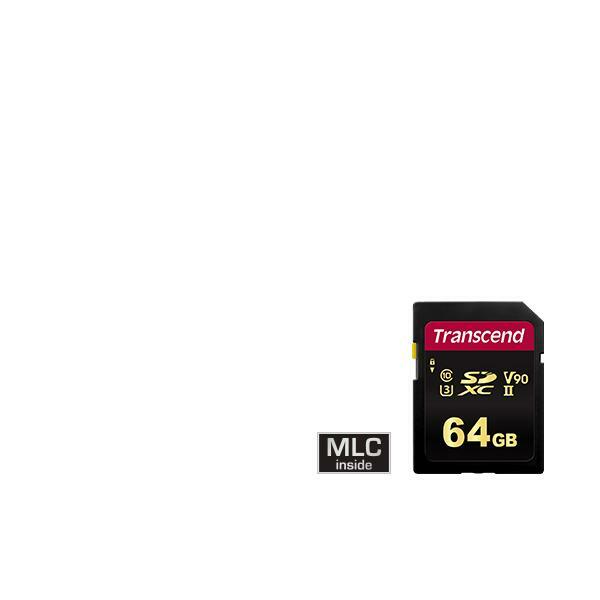 Transcend's SDXC/SDHC 700S memory cards are manufactured with top-tier MLC NAND flash memory, making them durable and reliable. 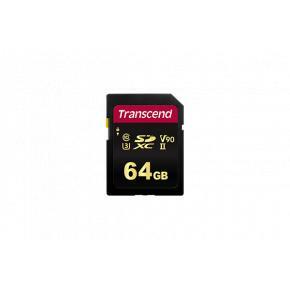 The cards are ideal for use with advanced camcorders and DSLR cameras, offering professional photographers and videographers impressive transfer rates for post-production and top-quality video recording without dropping frames. 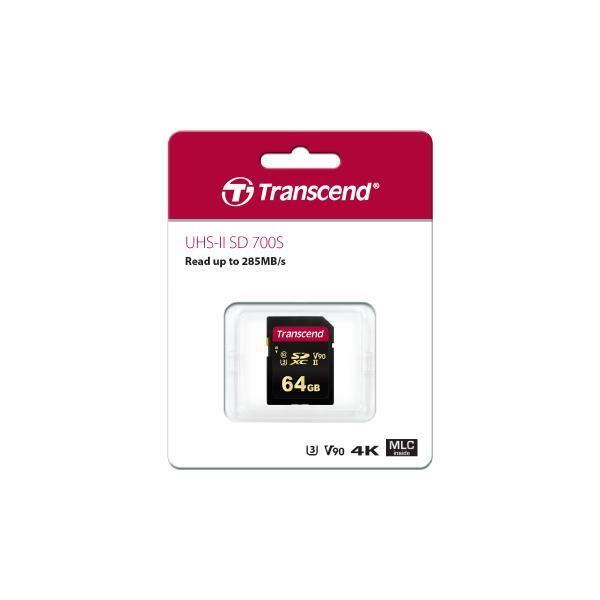 Transcend's SDXC/SDHC 700S memory cards meet both the UHS-II Speed Class 3 (U3) and the UHS Video Speed Class 90 (V90) standards for 4K Ultra HD video recordings, with read/write speeds of up to 285MB/s and 180MB/s respectively. 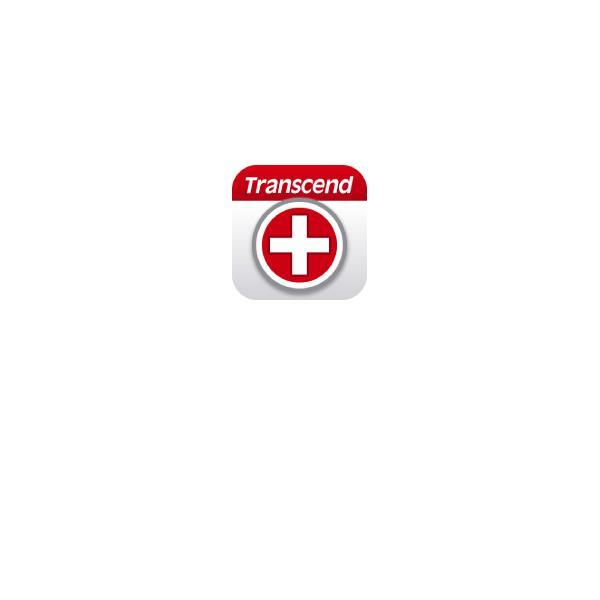 Transcend's RDF9 card reader is recommended for the optimized performance. 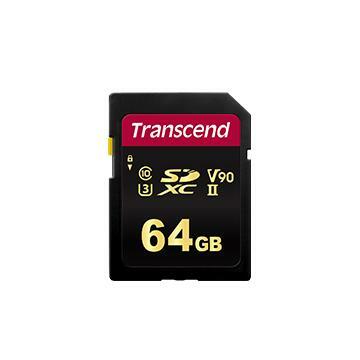 With up to 64GB storage capacity, Transcend's SDXC/SDHC 700S memory cards allow for thousands of photos and hours of Full HD videos to be recorded, meaning you can stay focused on capturing fantastic moments without worrying about running out of storage. 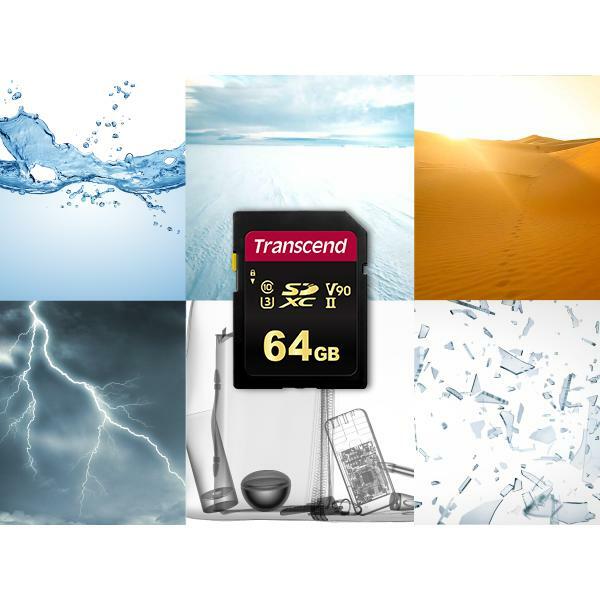 To deliver the best performance and stability, Transcend's SD memory cards are tested to withstand extreme conditions.